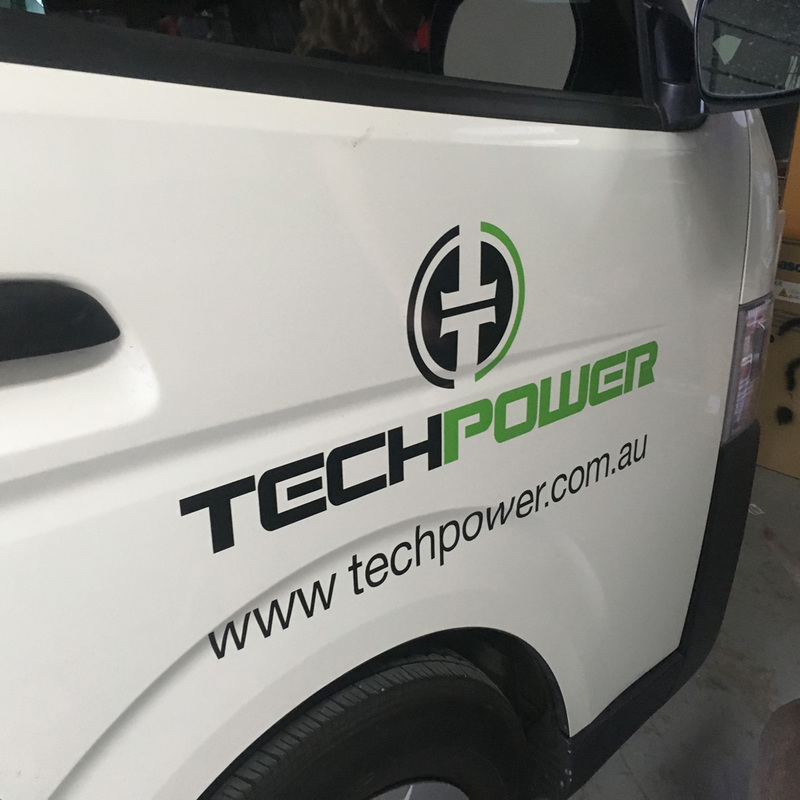 Let Tech Power Professionally Install it for You. Please fill out the following form to book an installation. We will call you to confirm your booking promptly. 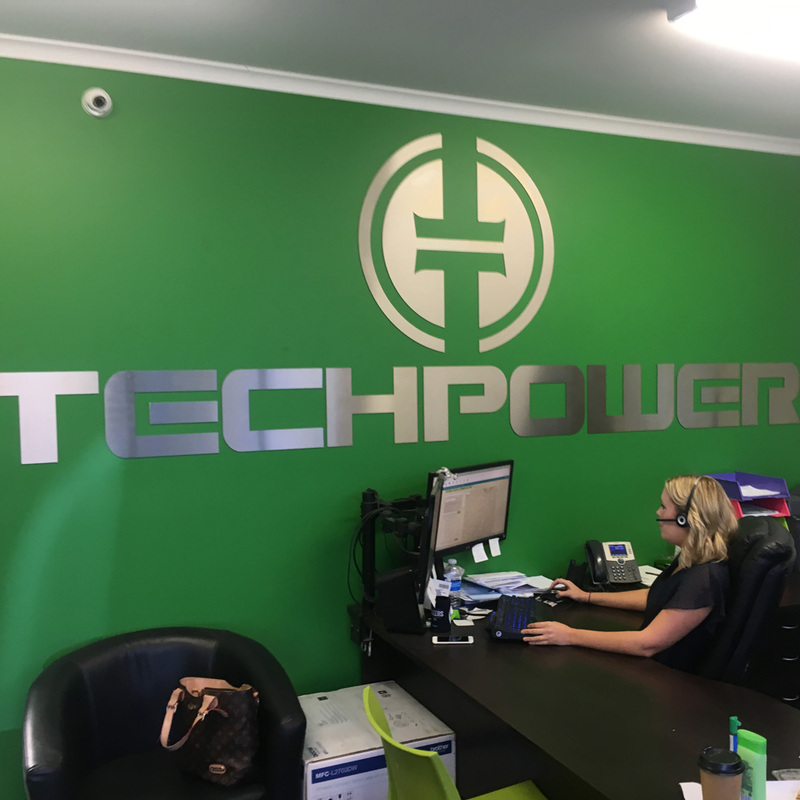 At Tech Power we provide quality customer service and reliability. 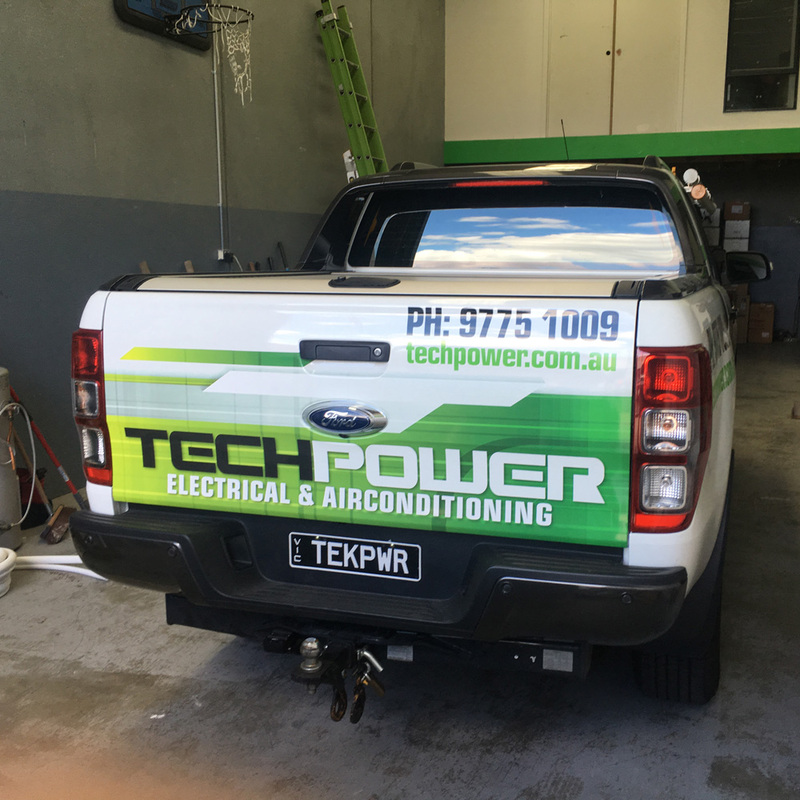 Our qualified and experienced team of licensed technicians can fit any air conditioning, heating and cooling unit to any residence or workplace. 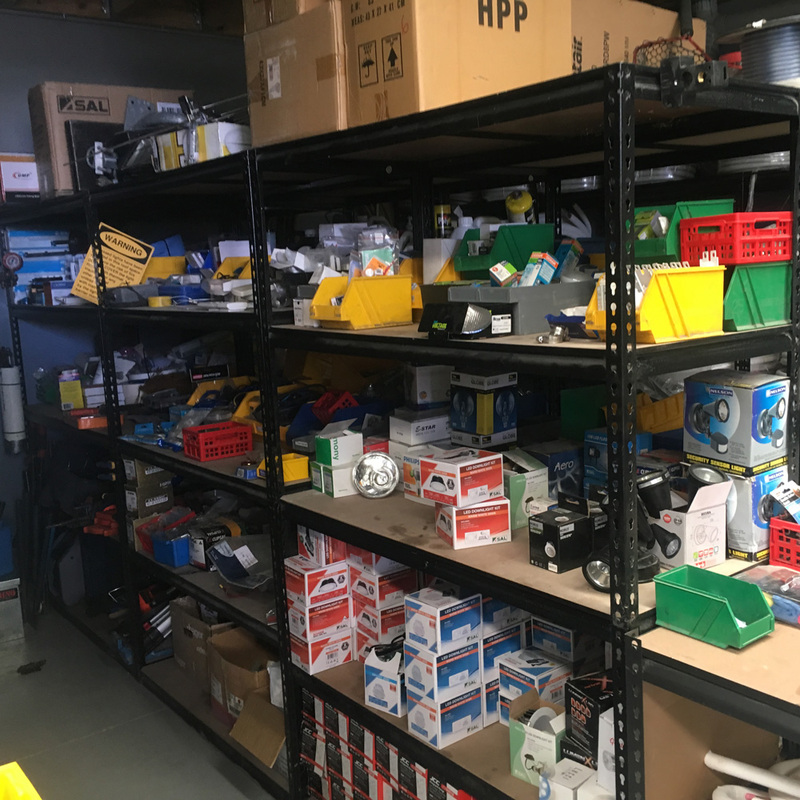 Our team consists of qualified electricians and plumbers, we specialise in split system heating and cooling units and refrigeration. 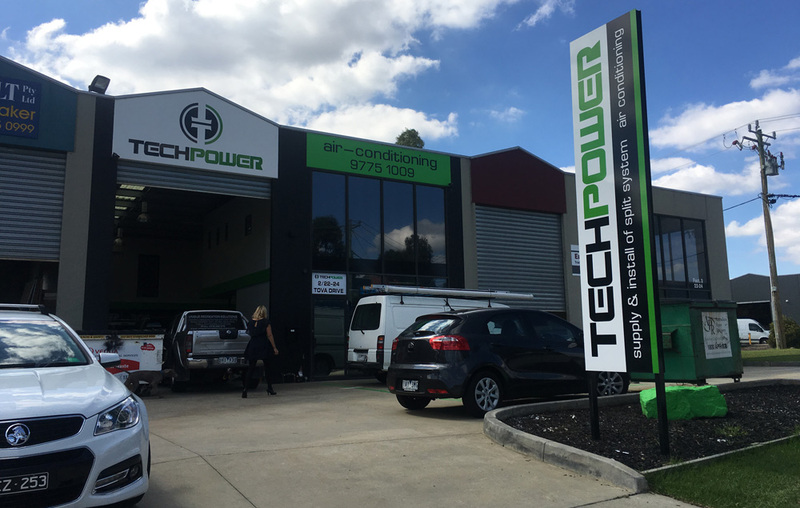 At Tech Power we take pride in our workmanship and guarantee service delivery. We promise to install your air conditioner within two weeks during summer, so your home will be cool in no time. Melbourne’s climate can be unpredictable at the best of times. With a split system heating and cooling unit you will have the peace of mind that you will always be comfortable in your own home.